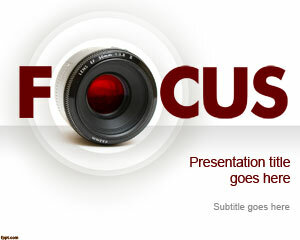 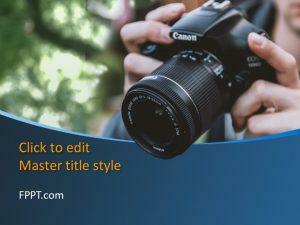 Free Photo Camera PowerPoint Template is a free photo camera template for PowerPoint created for photograph enthusiasts as well as professional cameramen who need to create PowerPoint presentations with photos or camera brands. 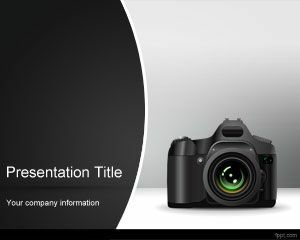 You can download this free Photo camera template with a nice camera image in the slide design and black style over gray background color to take nice pictures and create awesome photo albums with your photos and pictures. 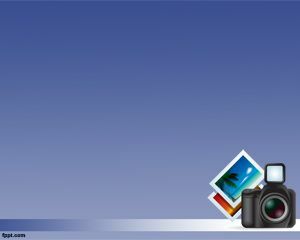 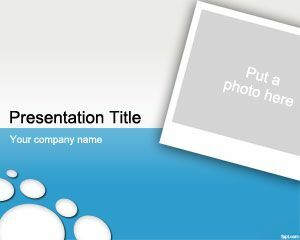 There are other free photo camera PowerPoint templates to download from this website like the photo PowerPoint template PPT slide design. 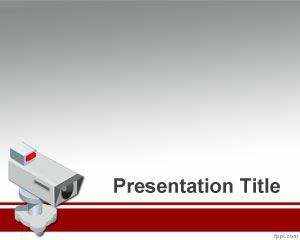 Or you can use this orange PowerPoint template, instead. 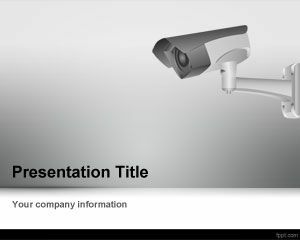 It fits very well for a company introduction presentation.